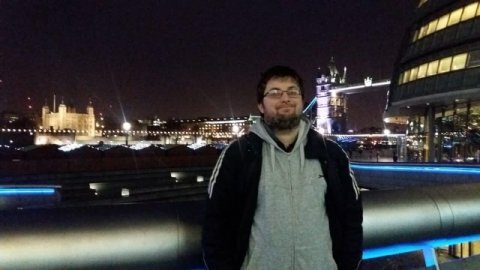 I am a 25 year old graduate with a passion for history, trying to spread my knowledge to those who wish to learn more about history. I am happy to support most periods of history, however my strength lies with Roman, Tudor and Stuart England, French and American Revolution, Napoleonic war and world wars one and two. My experience includes helping out on school visits with HMS Victory as a volunteer, and often when I was at GSCE level, i would help other students out of class on the topics we were studying. My approach has always been to firstly establish how someone best learns, and then develop a method from this. In general, I try to lead a structured session, but if needs be, I am flexible enough to change course if it helps an individual to learn. I try to teach in a fun and relaxing manner whilst trying to relate a topic to something an individual may find of interest.